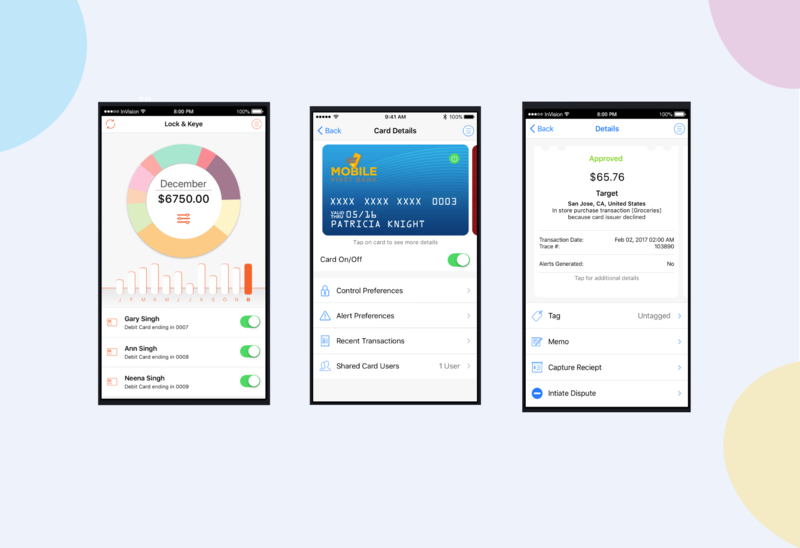 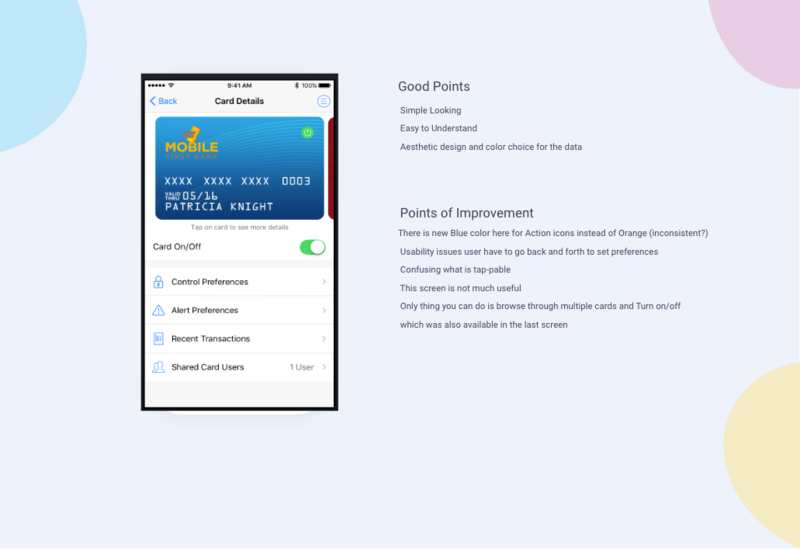 Re-imagine the Mobile Banking App Dashboard and Credit card pages. 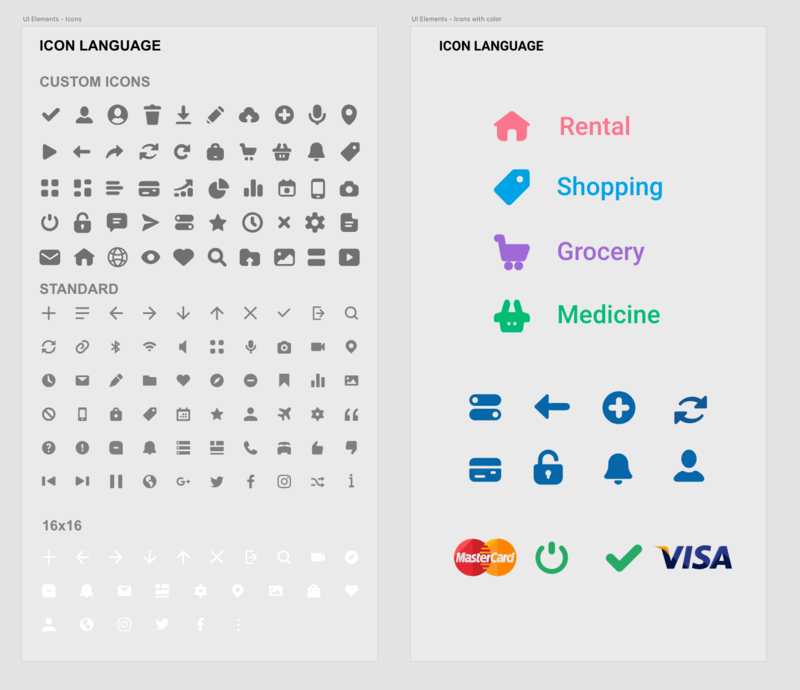 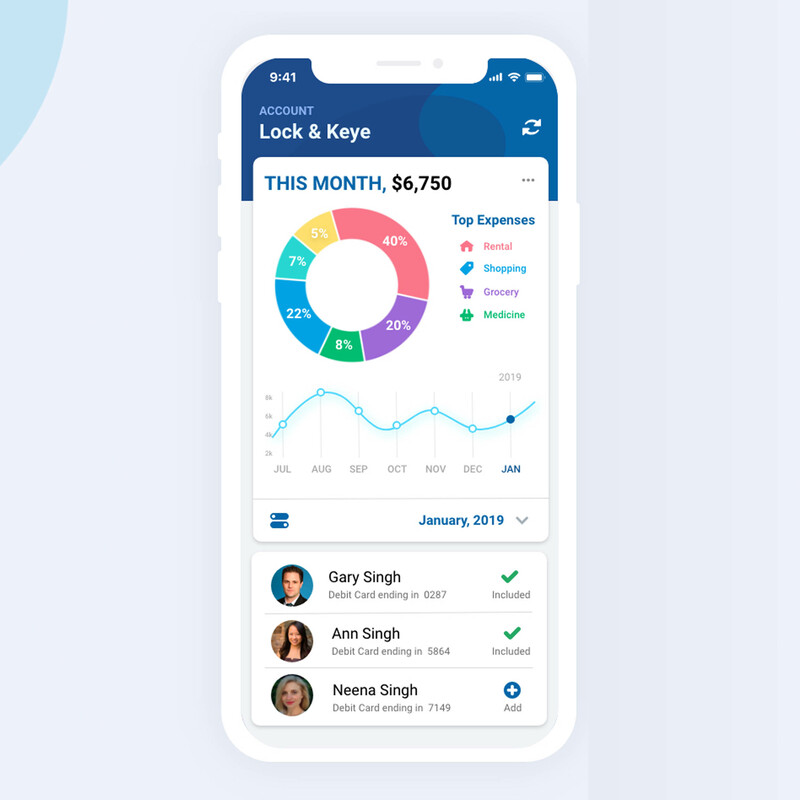 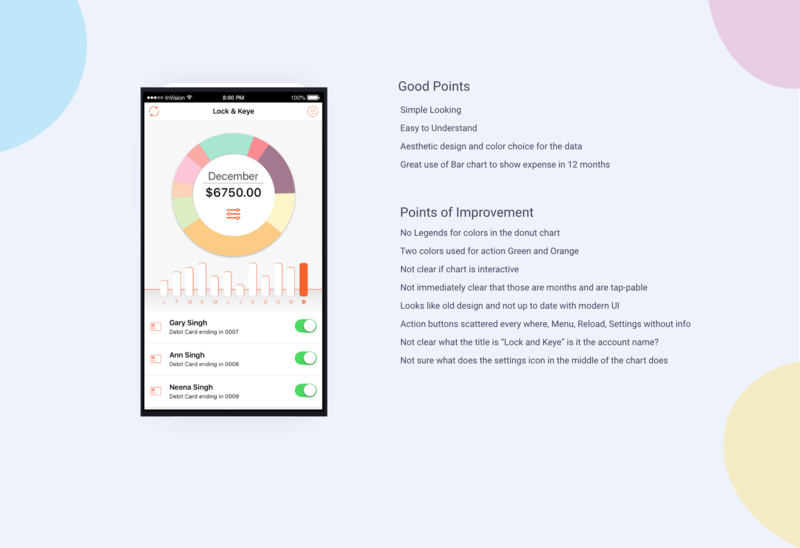 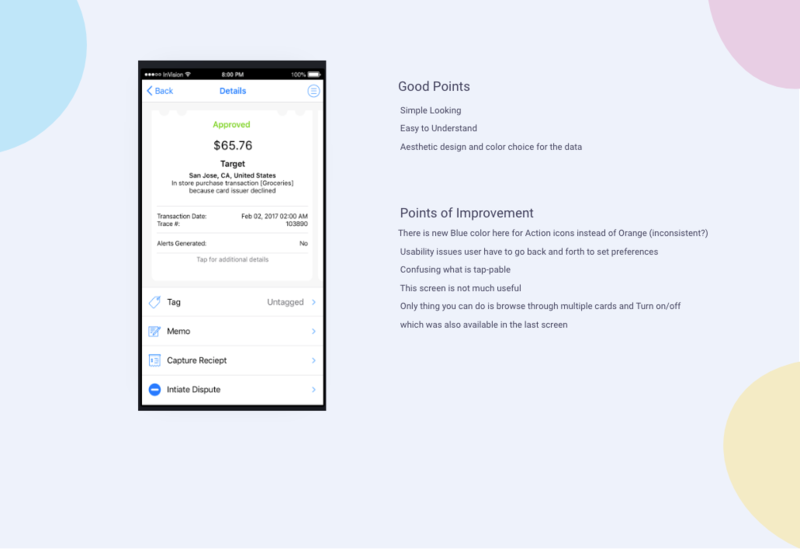 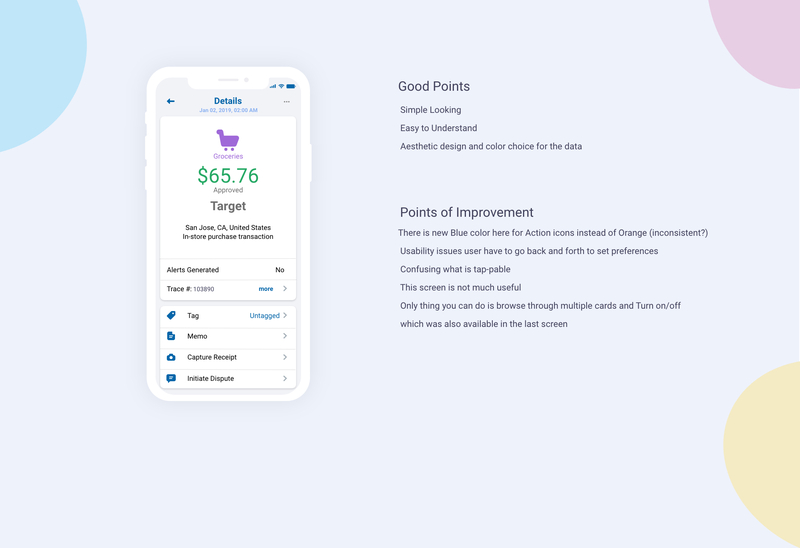 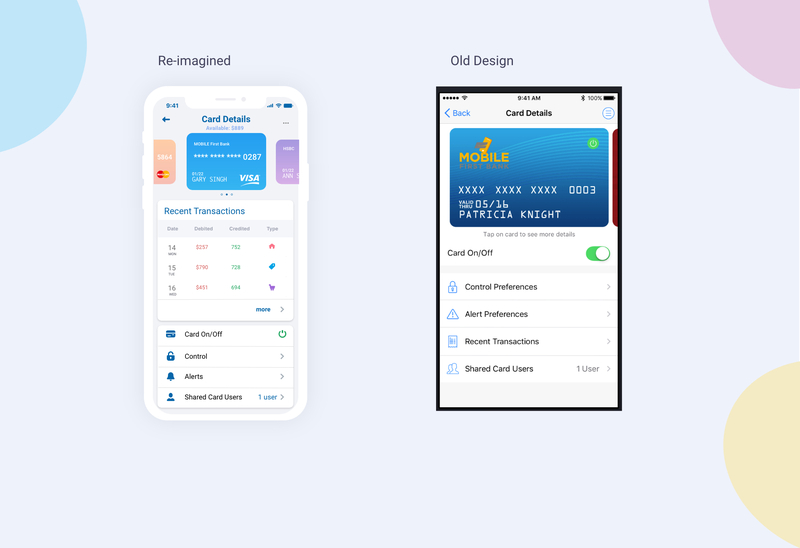 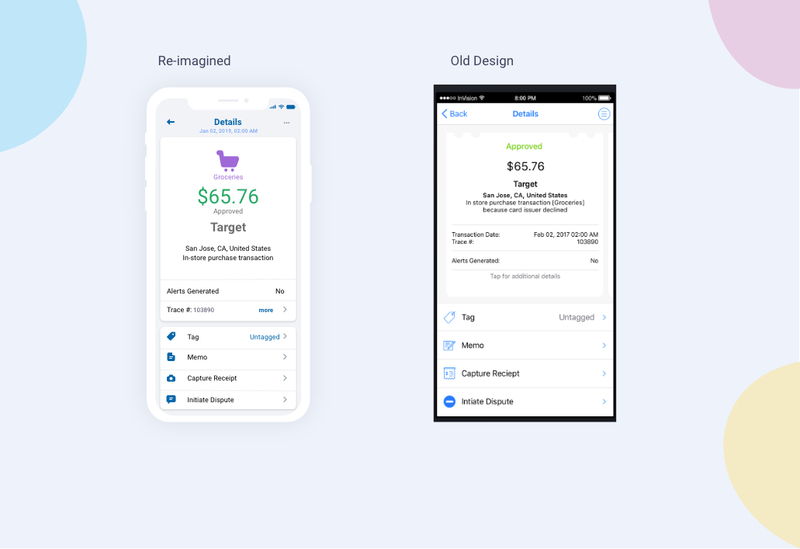 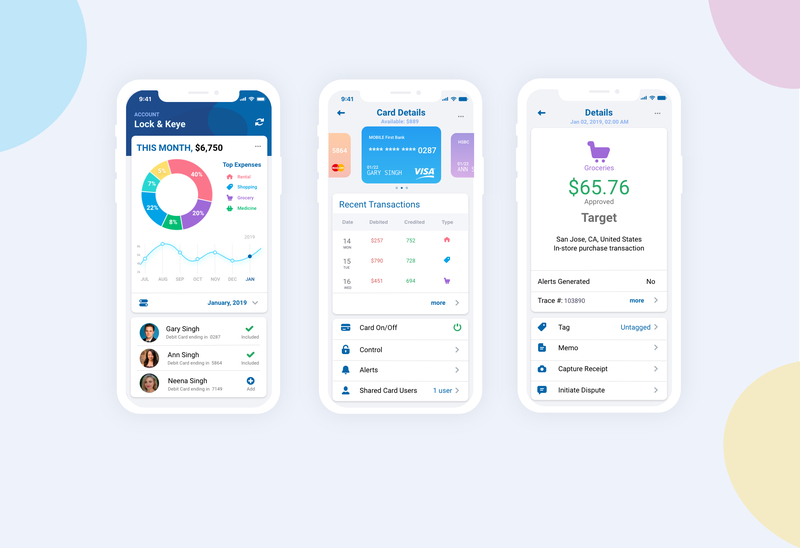 Re-imagine the Visual Design of Mobile Banking App for better aesthetics. 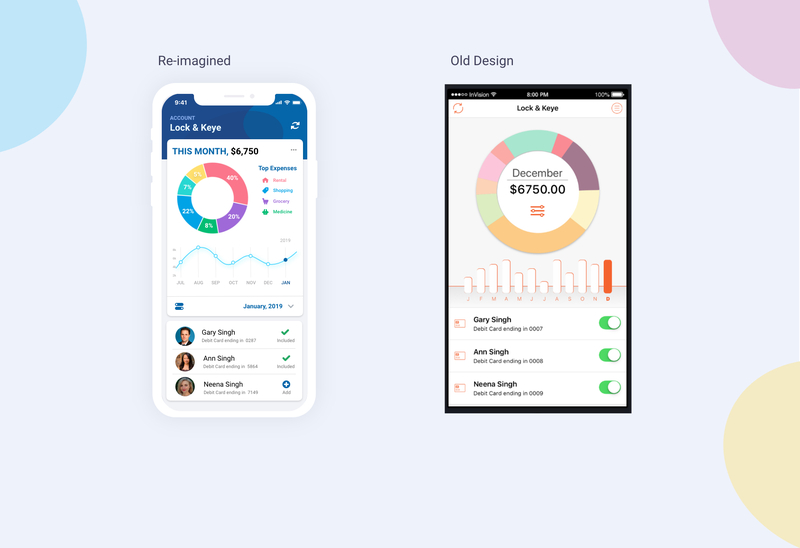 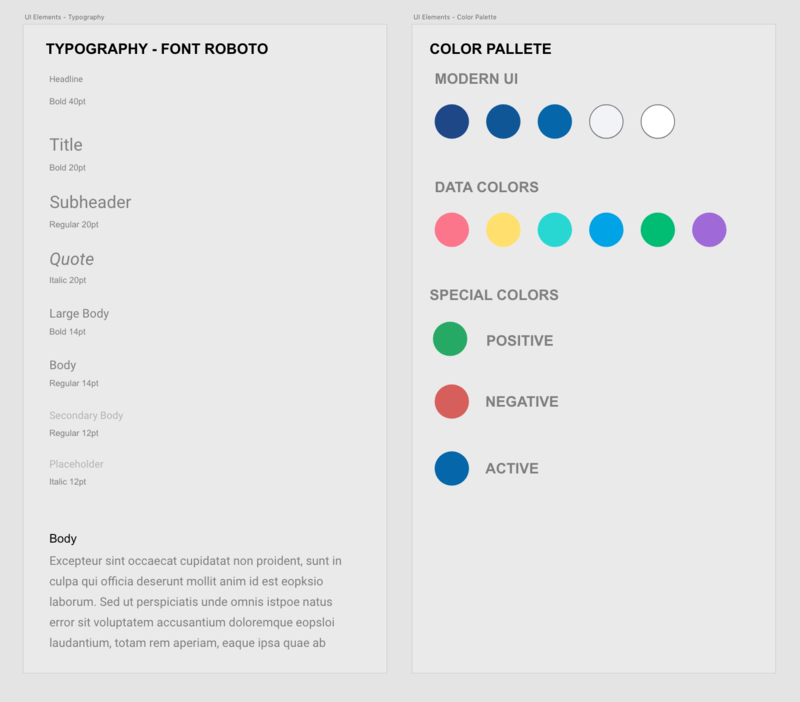 Go through existing Mobile app for UX problems and re-imagine the visual design. 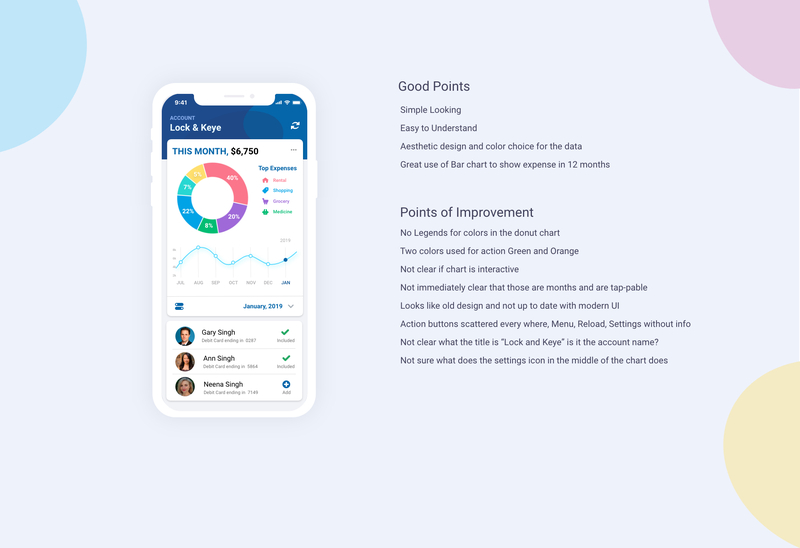 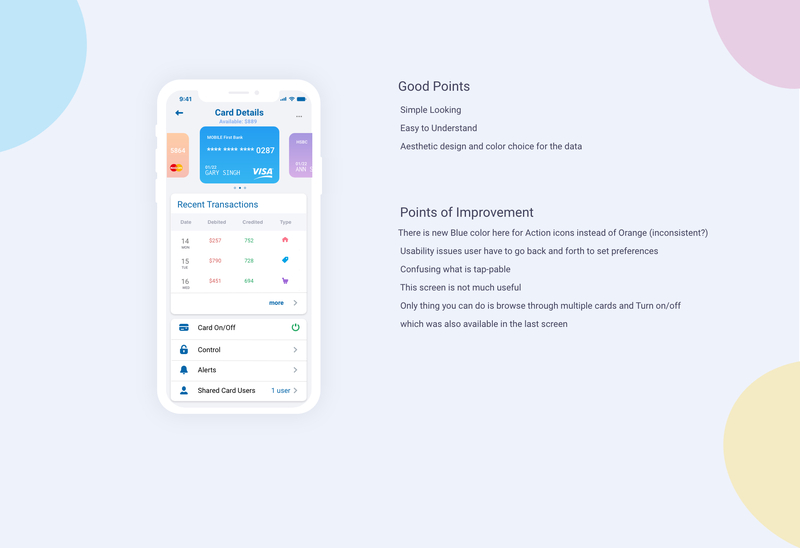 The whole project took 1 months, starting with review of the existing design, creating color pallete and iconography for the new design and creating the final pixel perfect design.